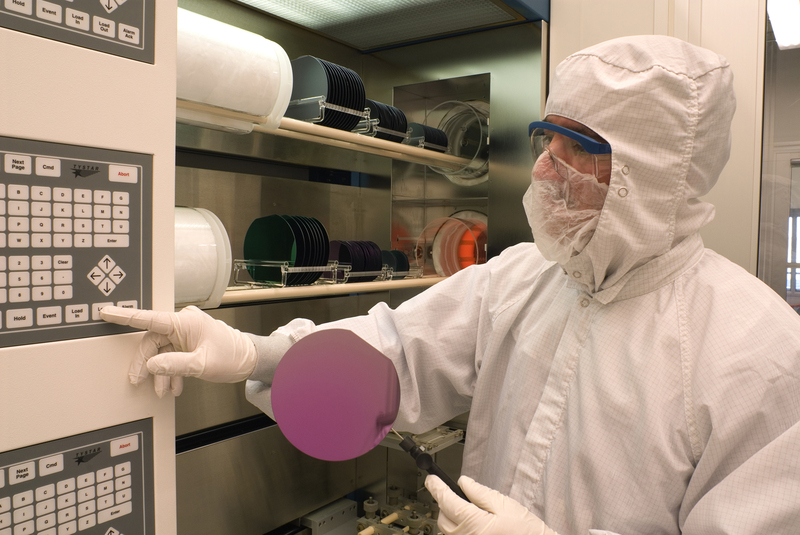 A Request for Information from NIST seeks industry input on efforts to educate, train and attract a workforce to support a strong domestic semiconductor industry. GAITHERSBURG, Md.—The U.S. Department of Commerce’s National Institute of Standards and Technology (NIST) is seeking information on the “scope and sufficiency of efforts to educate, train and attract” a workforce that can support current and future needs for a strong domestic semiconductor industry. Semiconductor materials control the flow of current in electronic devices, making them vital to many modern technologies. NIST has issued a Request for Information (RFI) that seeks feedback from semiconductor industry stakeholders such as materials providers, industry experts, equipment suppliers, manufacturers, designers, trade associations, educational institutions, government entities and other interested parties. Specifically, NIST would like to learn about labor needs and potential efforts to strengthen the current and future workforce. Responses to the RFI will be used to draft an interagency report with recommendations to the White House National Security Council on steps the administration can take to strengthen the technical workforce that supports the semiconductor and related industries. The council will then provide recommendations to the administration and a plan for how the government will continue to support the growth and viability of this workforce to meet the needs of both the private and public sectors. The report will support the council’s efforts related to the 2017 President’s National Security Strategy, which highlights how semiconductor-dependent technologies enhance U.S. economic growth and security through fields such as data science, encryption, autonomous technologies, new materials, advanced computing technologies and artificial intelligence. The strategy also notes the importance of developing and maintaining the U.S. workforce through STEM education, technical training, apprenticeship programs and more. Comments are due by 5 p.m. Eastern time on Wednesday, August 15, 2018.